How many clips can I add at a time? When uploading many items, It may take additional time to collect all the data and screenshots. 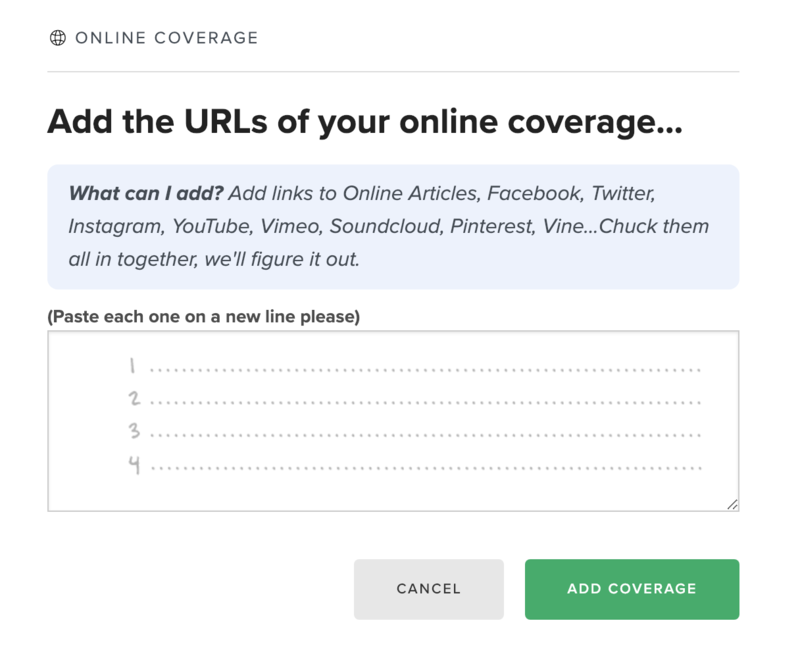 This can affect the performance of CoverageBook. Please wait for the first batch to upload before adding any more items. 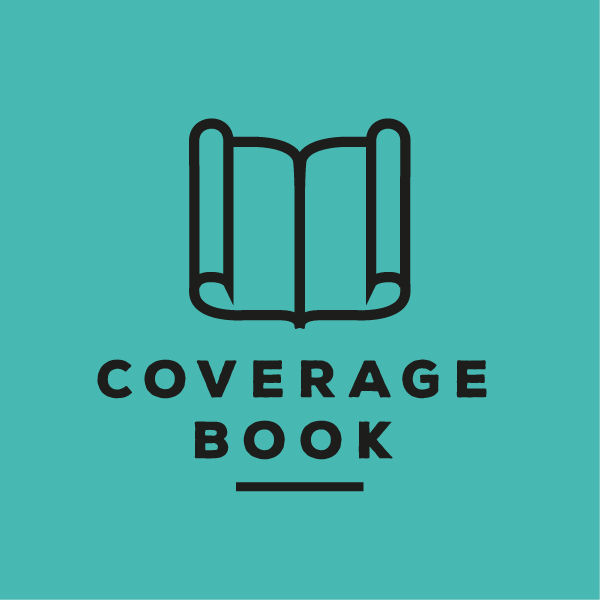 If you have any issues with adding coverage please contact us at support@coveragebook.com.